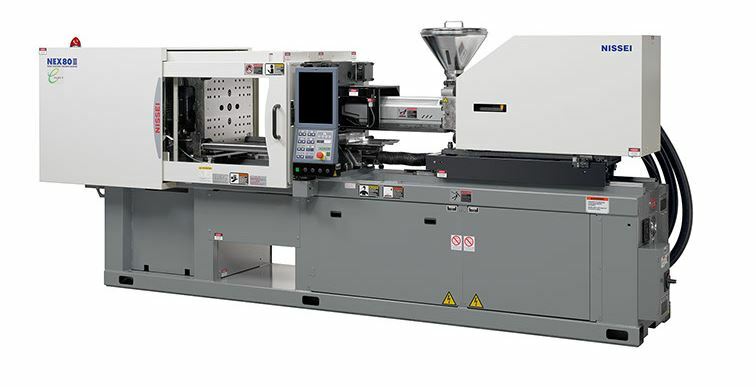 In industries requiring heavy demands for niche solution parts, plastic is still the most versatile option in terms of flexibility, durability and light-weight. Dynamic Moulds’ extensive experience and expert knowledge helps clients choose the right resins and application of polymer properties to create the right turnkey solution for your project. 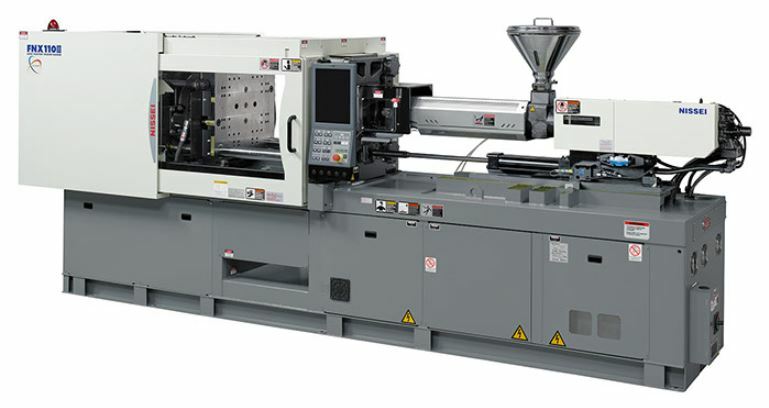 With modern injection machines ranging from 50 to 200 tons, we have capabilities for insert moulding and over-moulding.